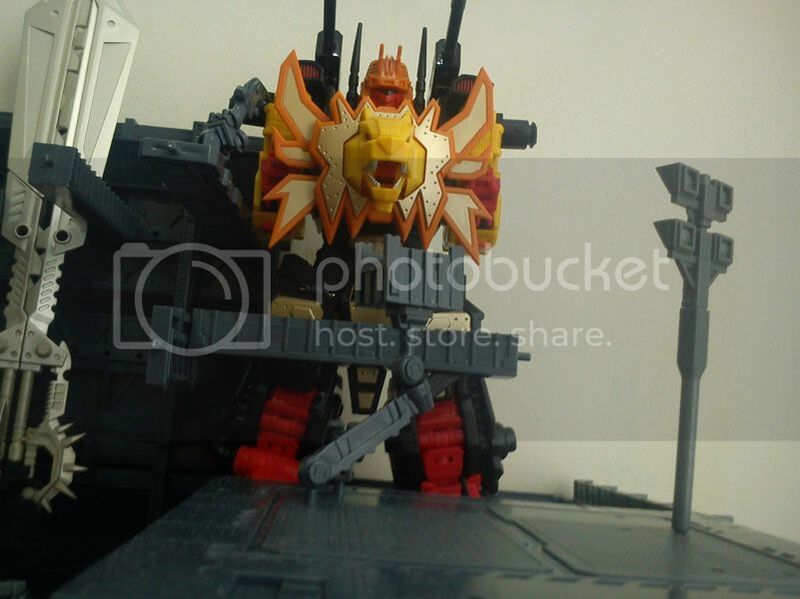 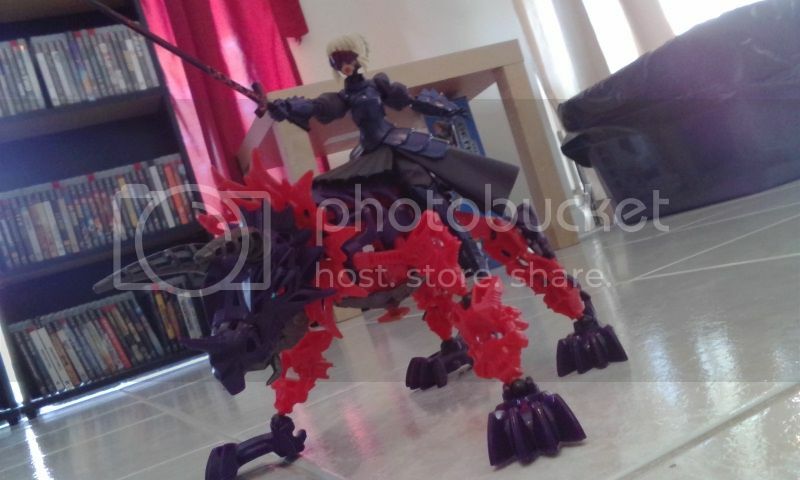 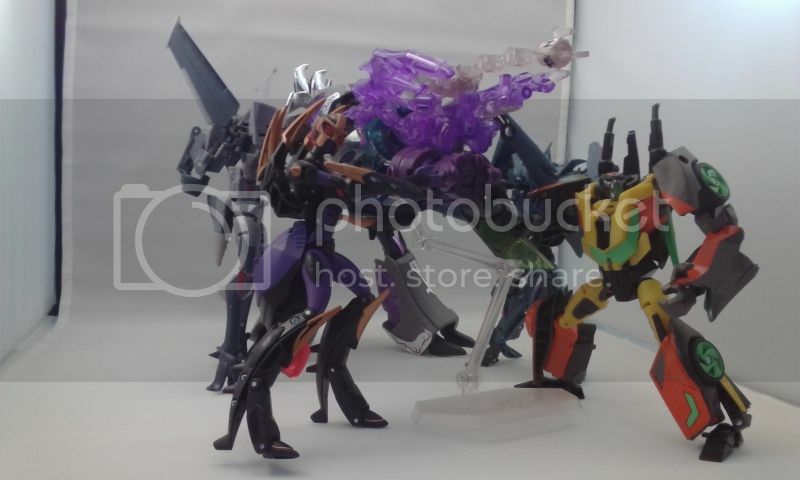 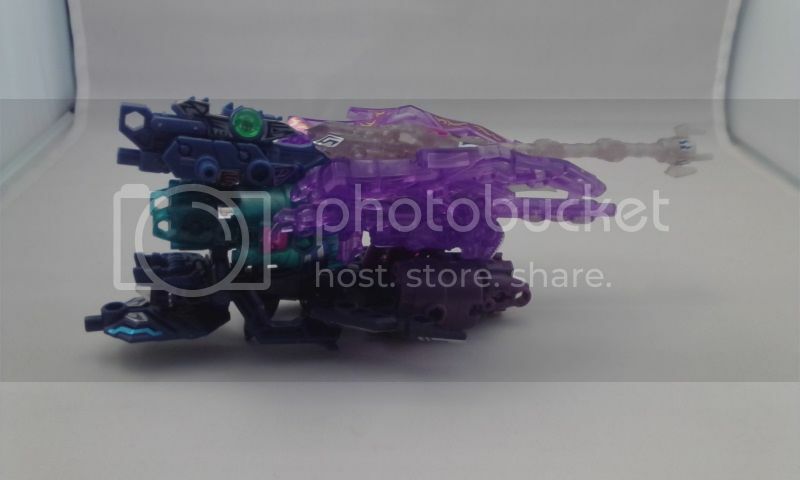 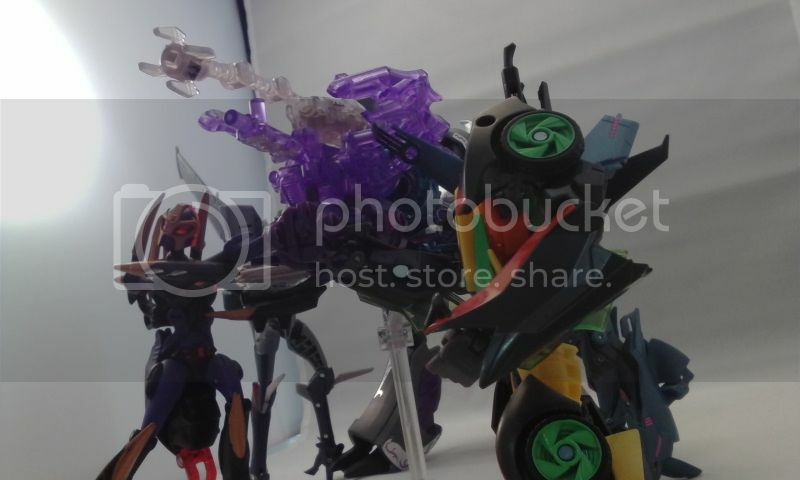 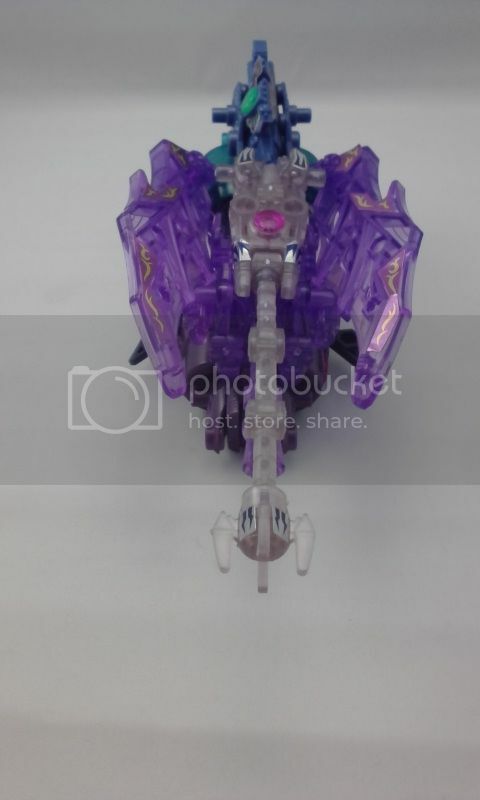 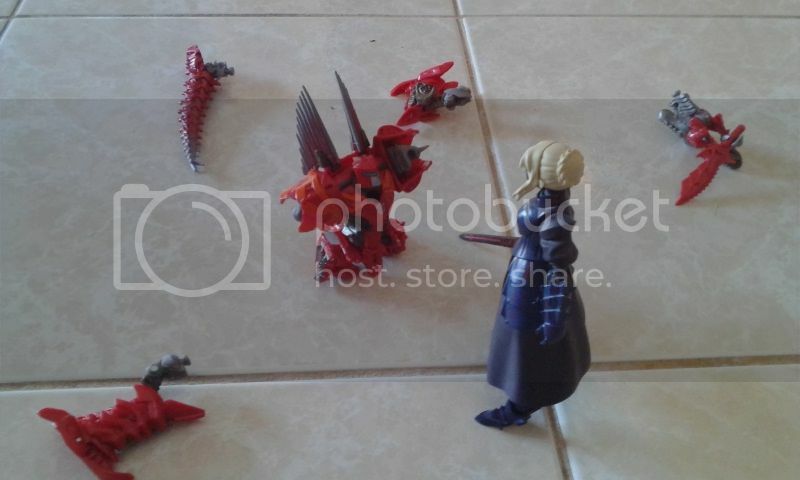 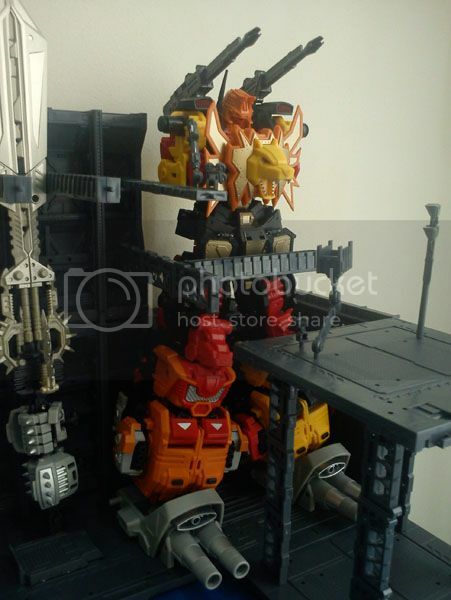 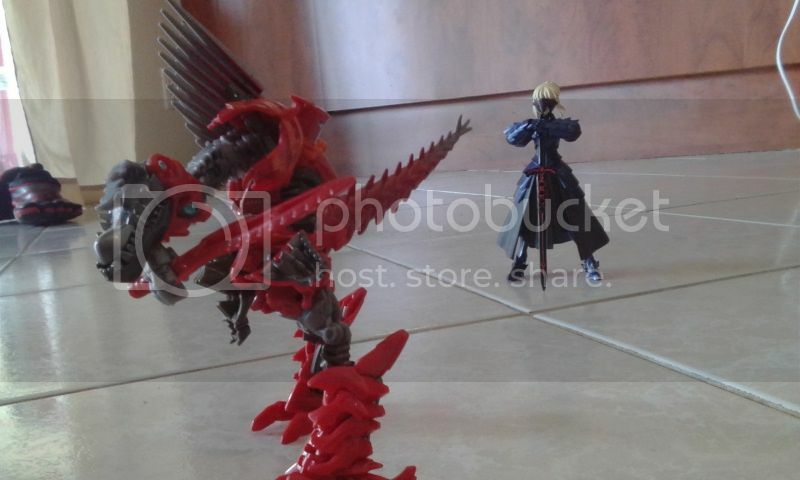 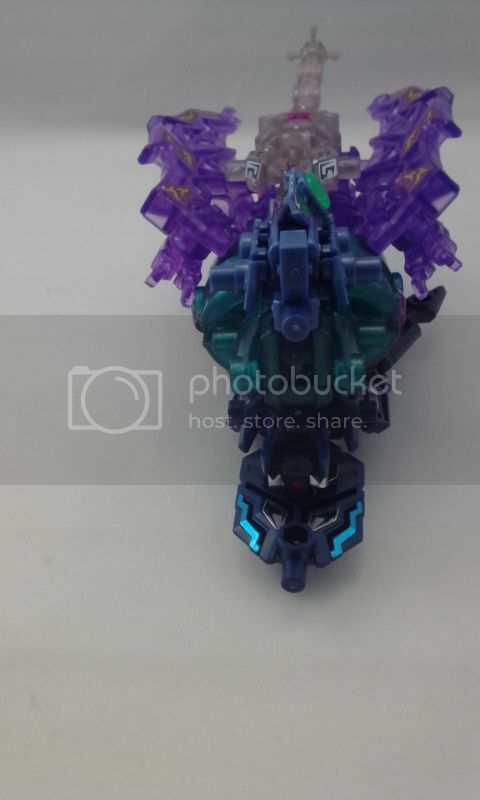 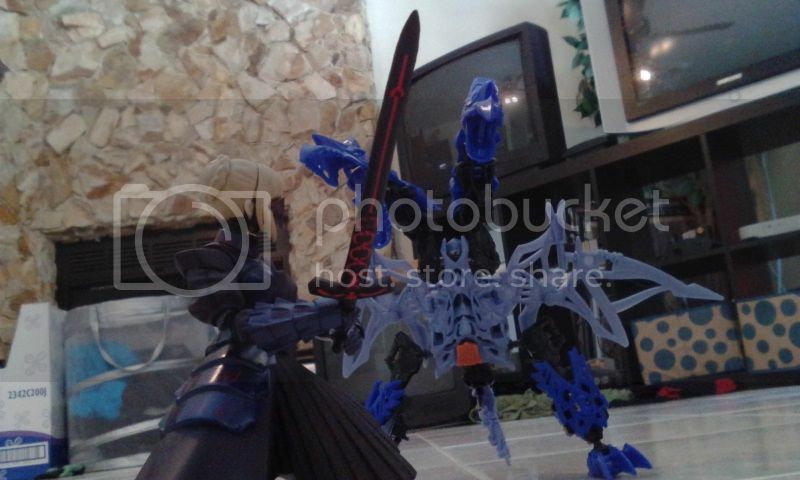 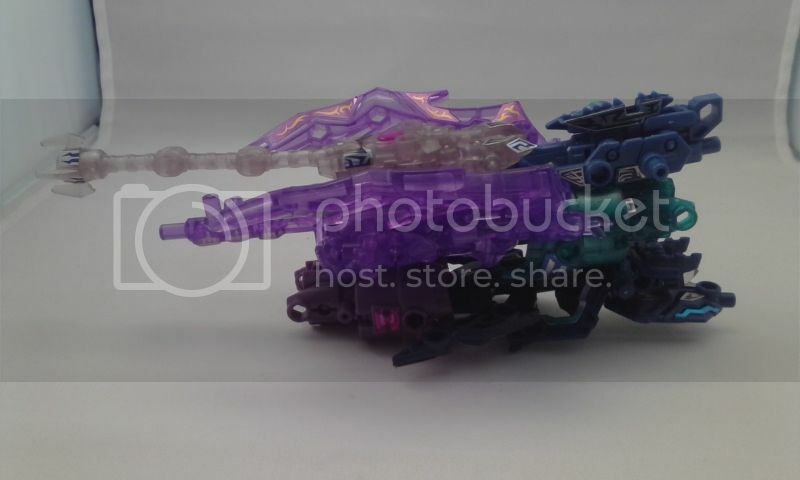 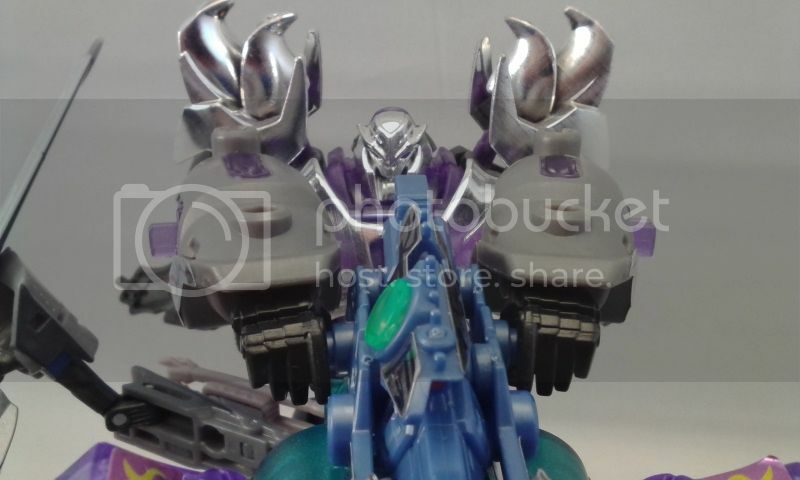 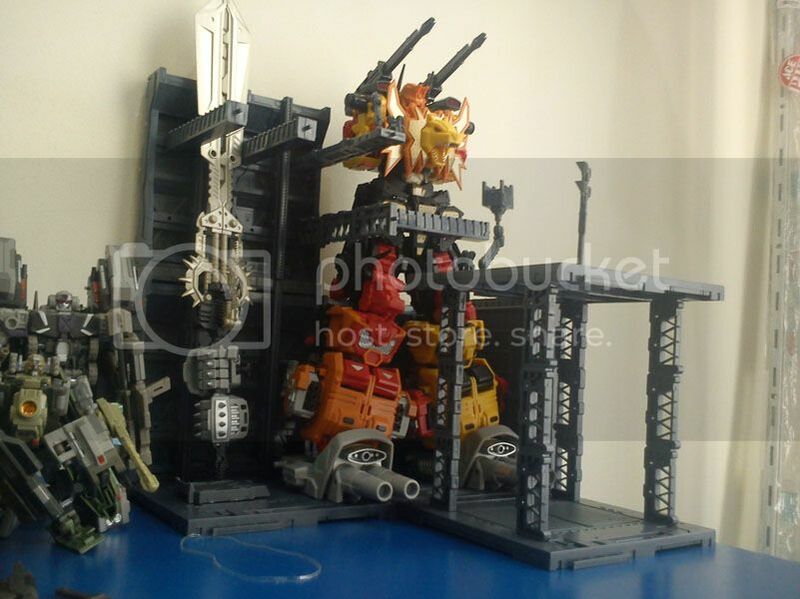 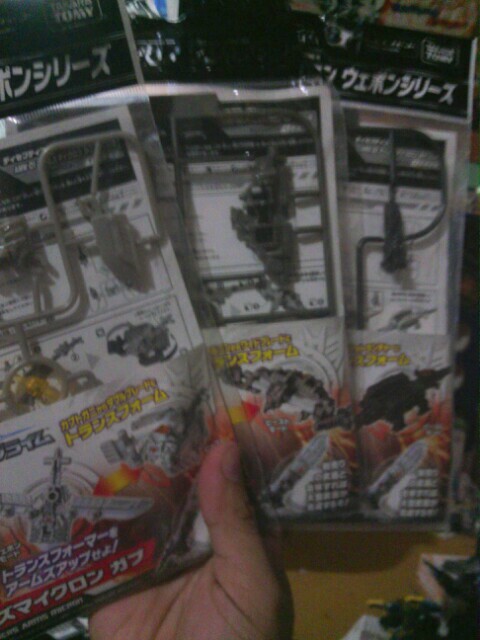 You have no idea how much I want those three Arms Microns right about now. 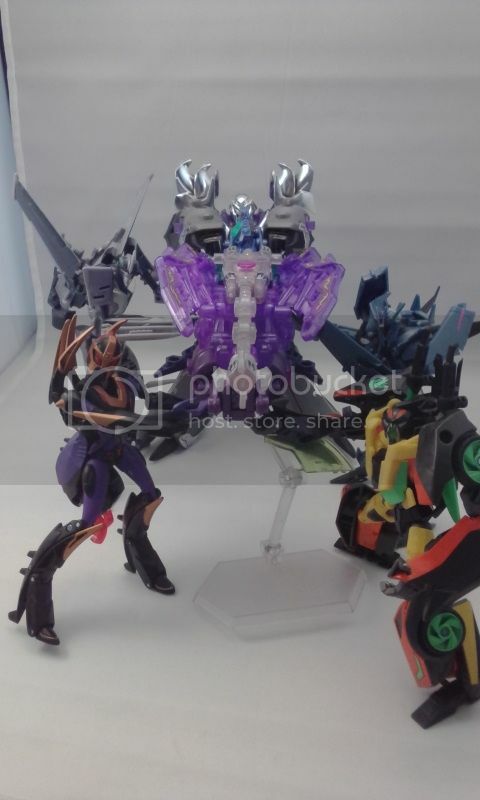 http://www.bigbadtoystore.com/bbts/prod ... ode=retail this, perhaps. 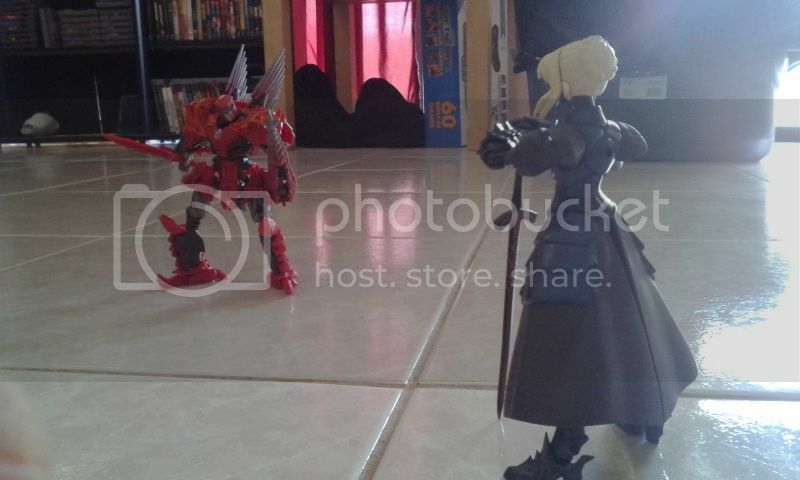 oof that's what I get for not paying attention. 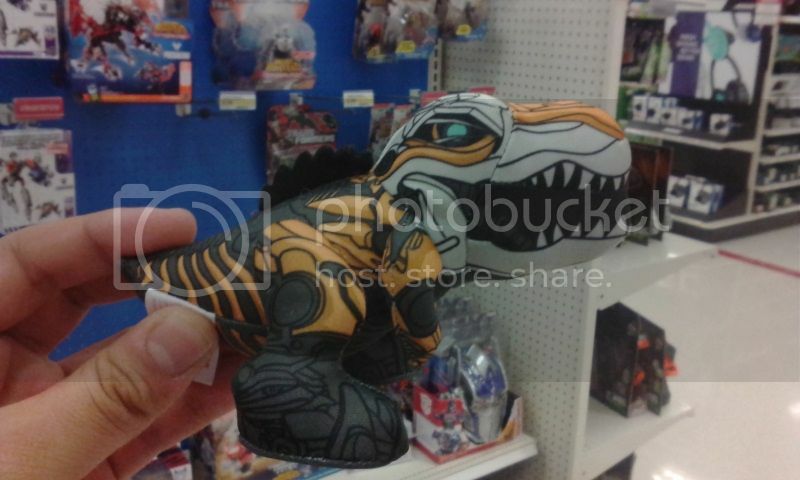 >_o Didn't realize you were in Brazil. 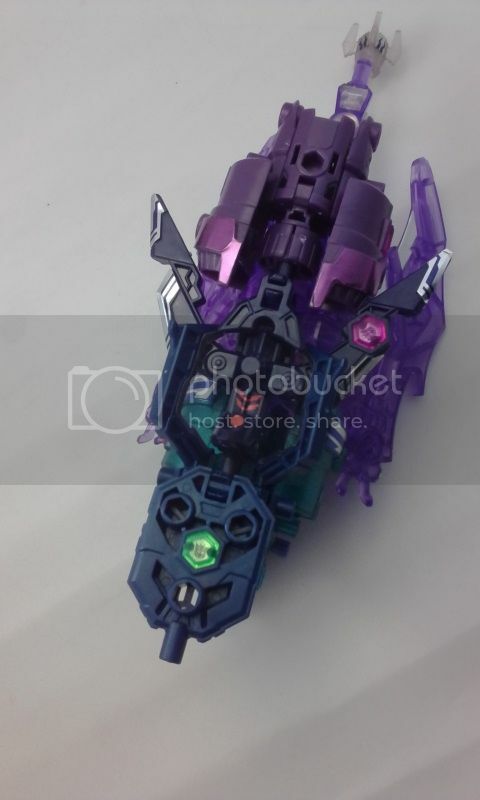 If it doesn't show up on proxy stores, I might ask Yokatta to order one for me, even though it'll be more expensive. 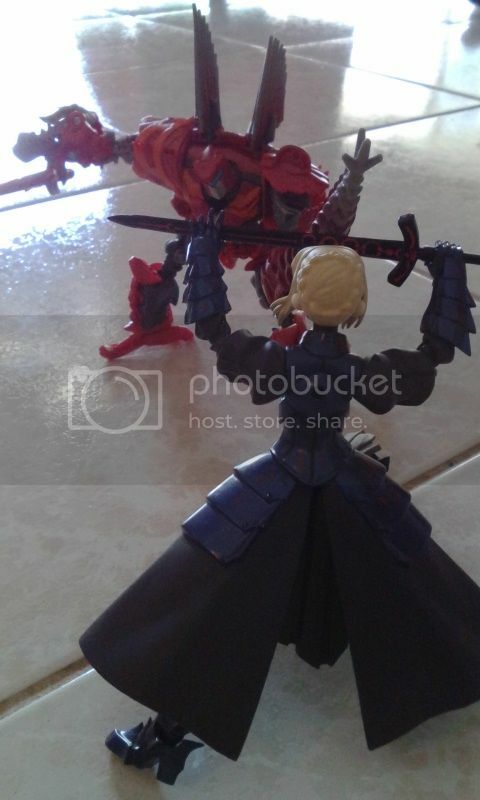 "...Alright, we'll call it a draw."